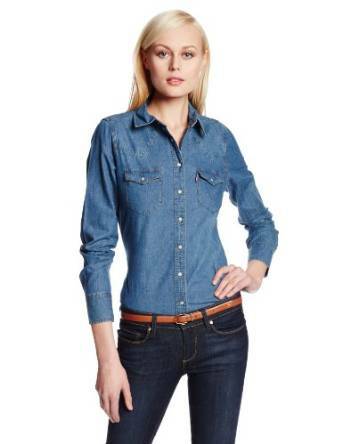 The denim shirt breaks the time barriers and it is a must-have of the year of 2015. It is very easy to be matched with other clothes and extraordinary chic. Important is to be a little creative and the look you will get won’t disappoint you, that’s for sure.